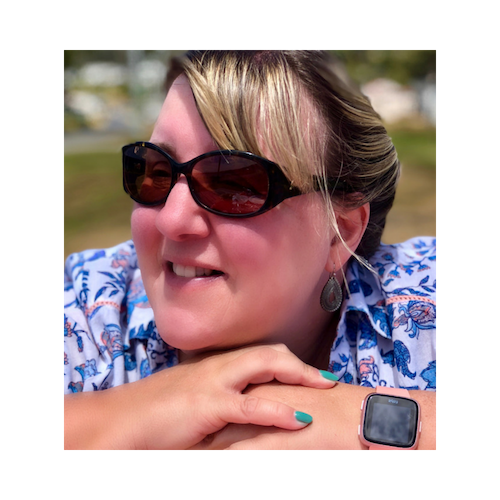 My aim is to help you whether you are an expat, an expat wannabe or a traveler looking for tips and resources to inform your planning. 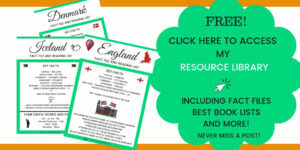 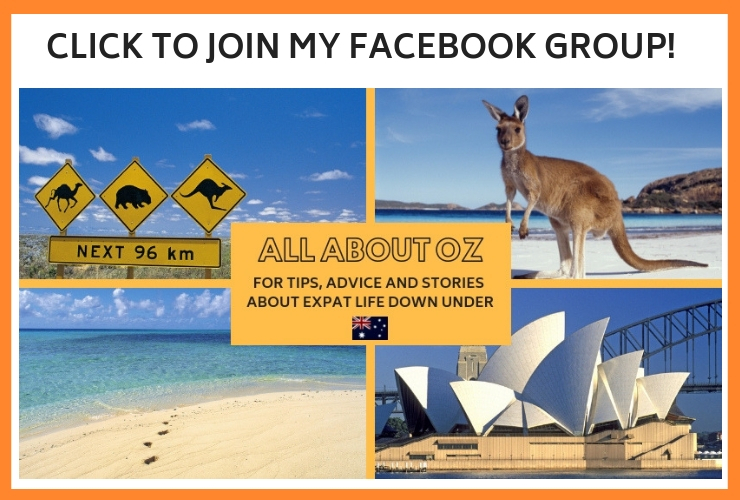 Click to join my Facebook Group – ALL ABOUT OZ! 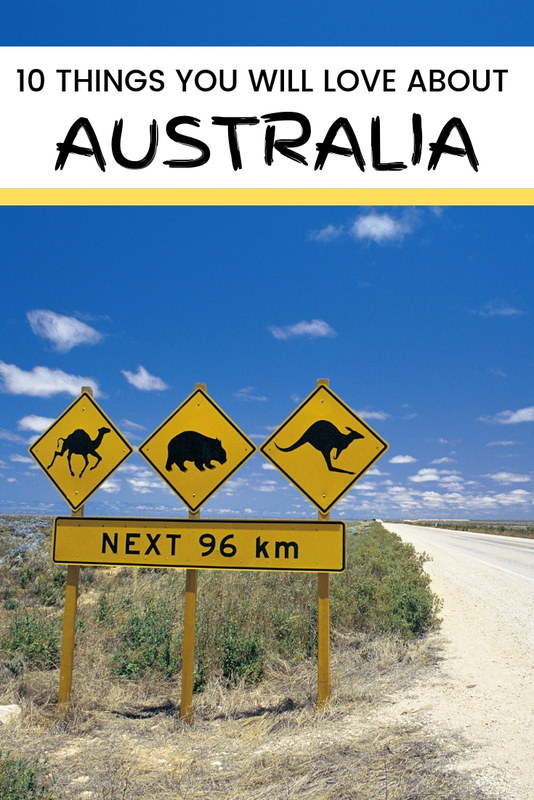 Tips, authentic stories, advice and more for those visiting Australia whether for a holiday or a more permanent move!